on the importance of the saints in our lives. Watch Fr. Charbel Grbavac, O.Praem. explain the Trinity. Fr. John Henry Hanson, O.Praem. addresses a common question. is “consubstantial” with the Father. Watch the groundbreaking seven-part series here. Watch Episode 1 from the City of Saints series. Watch Episode 4 from the City of Saints series. Watch Episode 5 from the City of Saints series. Watch Episode 6 from the City of Saints series. Watch Episode 7 from the City of Saints series. 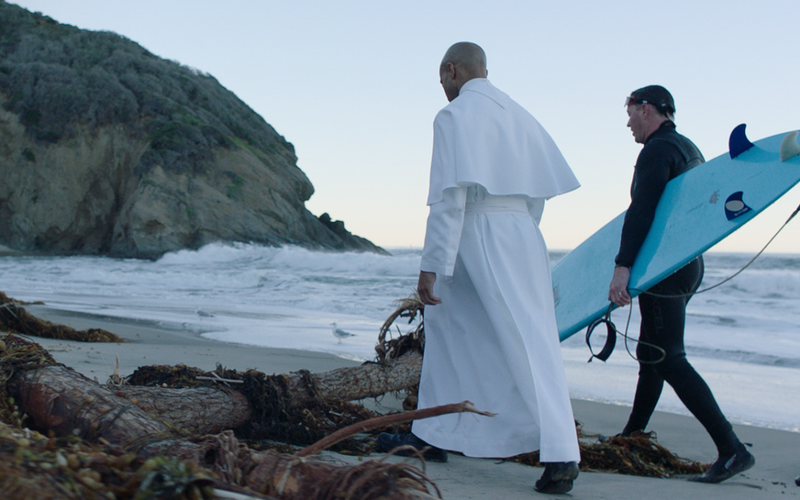 Award-winning director, Charles Francis Kinnane and his team of passionate and dedicated film-makers tell the true stories of God’s grace through the ministries of the Norbertine Fathers of St. Michael’s Abbey in this ground- breaking seven part web series. Called one of the most influential Catholic film series of our lifetime, these short films have inspired over 1.2 million people world-wide; bringing the light of Christ to the faithful. 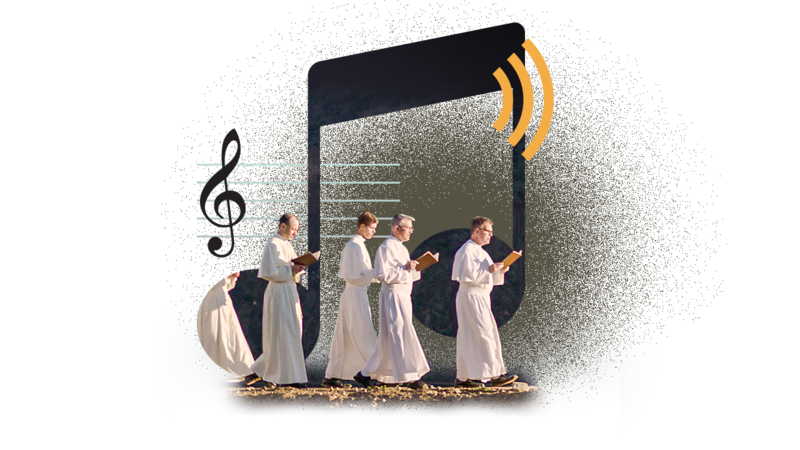 Check out these recent videos from the Norbertine Fathers. The extraordinary calling of St. Paul – Fr. John Henry discusses the movements of divine grace that led to the conversion of one of the most influential saints. Fr. Norbert offers an insightful and prayerful message to parents facing this common reality. Fr. Charbel speaks of the central mystery of Christianity: the Blessed Trinity. The Holy Spirit, so essential in the life of a Catholic and the life of the Church, is challenging to focus on, because He is subtle. Fr. John Henry offers his insight.